If you’re not adding links to your SEO strategy, you are potentially missing out on growth to your business. 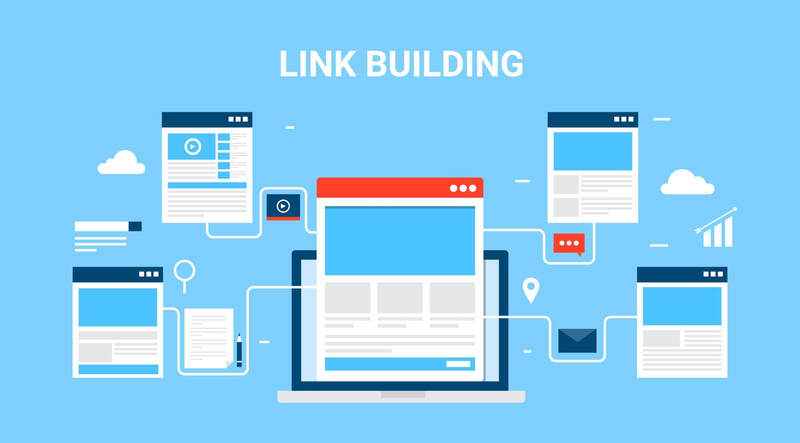 Link building can help generate traffic to your site directly. We’ve written 6 simple steps that will significantly improve your link building strategy. Step 1. Get to know your audience. Understanding your audience is a crucial step before growing and building “new” audiences. Here’s an example: fitness influencers start by teaching how to build bigger muscles or how to use the correct form which targets an audience who specifically wants to learn about working out. To reach “new” audiences, these influencers will go on to discuss the type of fitness wear for better performances and lifestyle; this now creates a wider audience in fashion, fitness, and lifestyle. Researching and understanding your audience is a gateway to building a successful strategy. Step 2. List websites that attract your desired audience. Once you have a clear picture of your target audience in mind, the next move is to make a list of websites that are already appealing to your desired audience. Links from a higher authority website will add more weight to your site which can lead to a new audience. Step 3. Write high-quality content. You knew this was coming, didn’t you? Your content has to be captivating, well structured, and nicely written. Think of the readers’ or buyers’ point of view, what is it that they need to read that will capture their attention and get them to subscribe or buy your product? We’ve written some helpful tips for writing high-quality content. Step 4. Link content to websites. So, you’ve created an awesome blog post, what do you do now? Going back to step 2, choose the list of sites you made that best match the article that you’ve written. Making an effort to link your post to the website increases a chance of them linking back to your site which can potentially increase more traffic. A great strategy not many people do these days is simply reaching out. With so many different ways of contacting websites (without looking desperate), there are plenty of opportunities out there to discuss with someone about the content you have written. If you have a product for them to receive for free, they would be happy to write about your product! Tip: Make sure your emails are personal and not automated. You will be surprised how a personal email can make a significant impact. Step 6. Use social media. Why not maximize all of your platforms! Tweet about your blog or send a link to influencers who may take an interest in your post. Facebook is great to promote a post to a more defined audience.